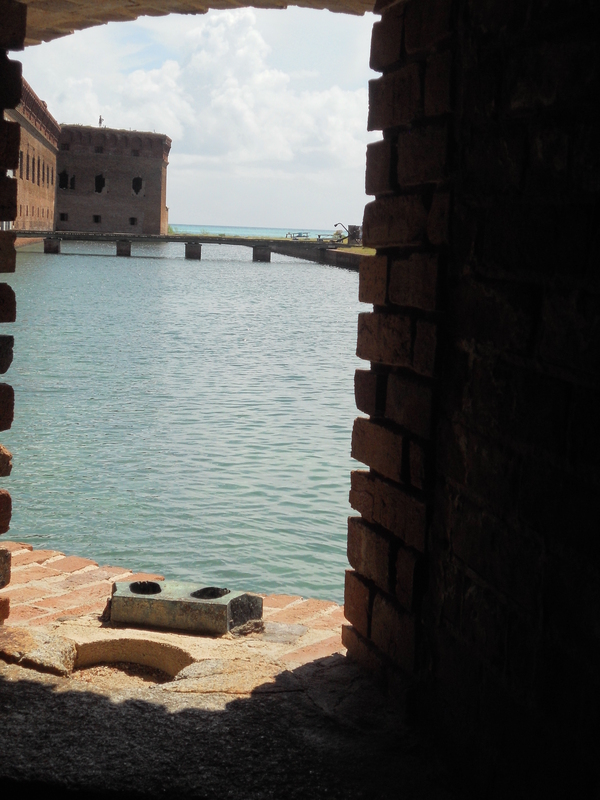 As part of our family vacation to Key West, Florida, last week, we took a tour of Fort Jefferson, America’s largest 19th century coastal fort on Garden Key in the Dry Tortugas. 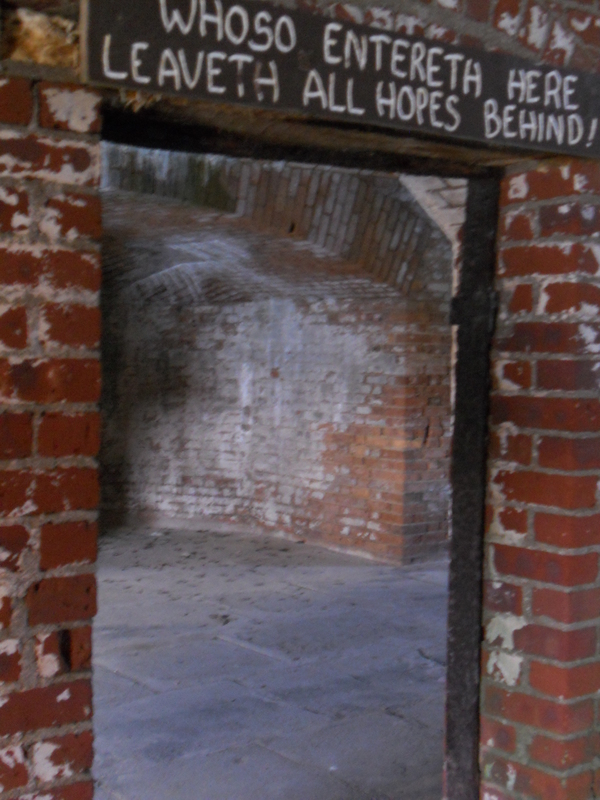 Originally started in 1846, the fort was intended to guard the Gulf of Mexico and US ships, but by the time of the Civil War, it was used as a prison for Union deserters even though construction was never finished. The most legendary prisoner housed at the fort was Dr. Samuel Mudd, the physician who set John Wilkes Booth’s broken leg after he had assassinated President Abraham Lincoln. Even though we don’t often face mistreatment to the degree that Dr. Mudd suffered, we tend to accumulate or tally up the times we’re offended, keeping track on a mental scorecard of the times we were wronged. What if we let go of our need for fairness and justice, and instead, recognize the opportunities we are given to do good and take them, lavishing the love of the Triune God even on the undeserving? By refusing to be conquered by evil, we become the conquerors through good. Out of the 400 residents at the fort, 270 caught the yellow fever, and 38 died. As a result of Dr. Mudd’s decision to do good, many lives were saved that could have been lost. A petition to President Andrew Johnson was signed by 300 surviving soldiers at the fort, requesting a pardon for Dr. Mudd due to his efforts during the epidemic. 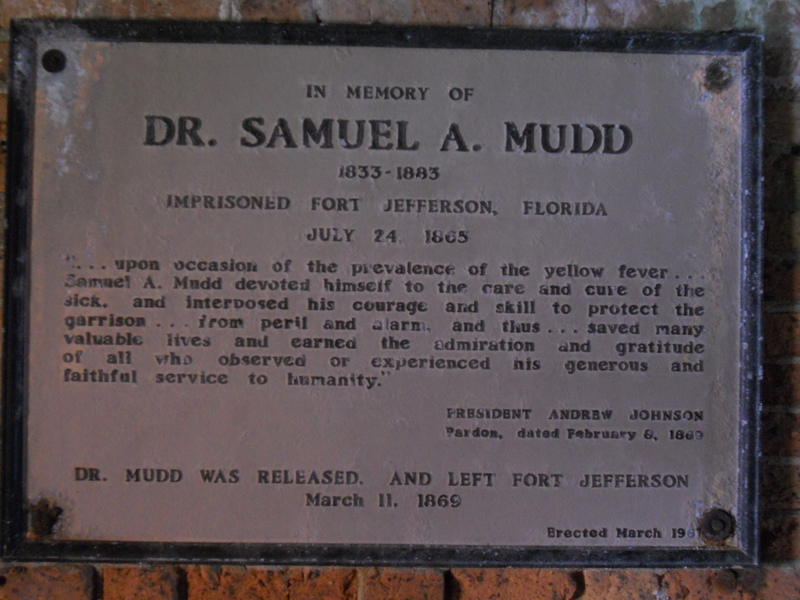 While President Johnson did not respond immediately because of his own political troubles, he ultimately did pardon and release Dr. Samuel Mudd on February 8, 1869. In reflecting on the hardships endured and overcome by Dr. Mudd, we can put the slights and offenses we encounter into the proper perspective. True forgiveness comes through accepting (but not necessarily liking) the past, including our mistreatment from others. By allowing the good of the Father, Son, and Holy Spirit to flow through us, without blocking it, we can take part in conquering evil in this world.